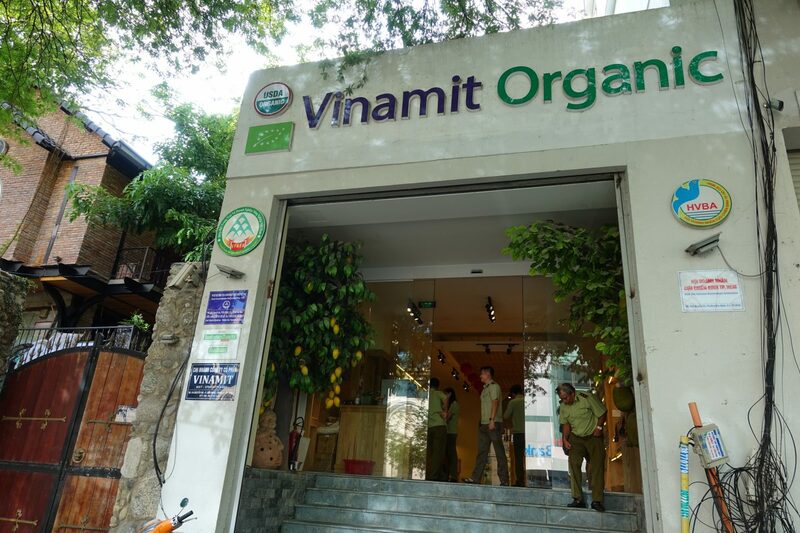 Vinamit Organics is a small organic store in the heart of Ho Chi Minh City. I was looking for local snacks and that’s exactly what I found at this cute organic store. 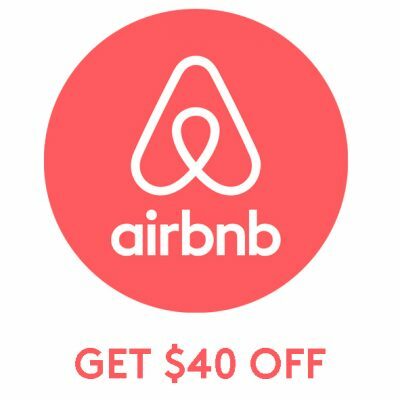 The store is located in the heart of the city where all the museums and embassies are. If you are in the area I’d definitely check it out. 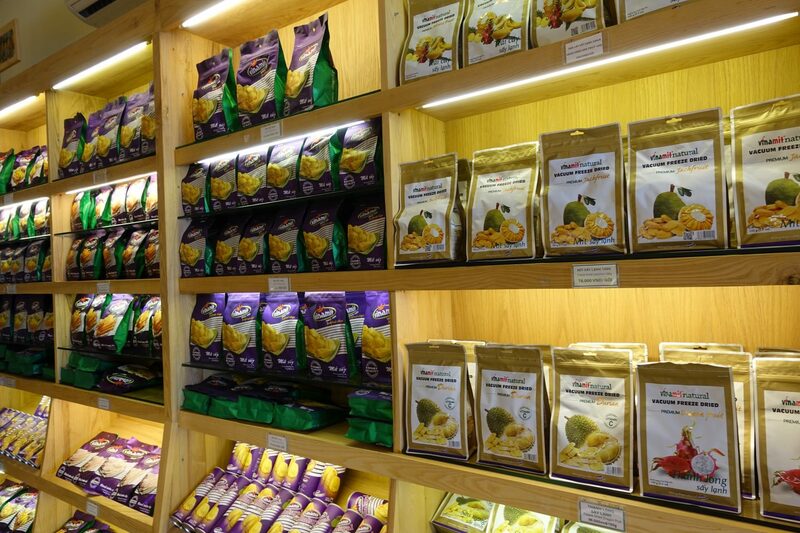 Vinamit is a great organic store in Ho Chi Minh City with an abundance of different products – coconut oil, local cookies, fruit (freeze, vacuum, and air dried), nuts, seeds and heaps more. 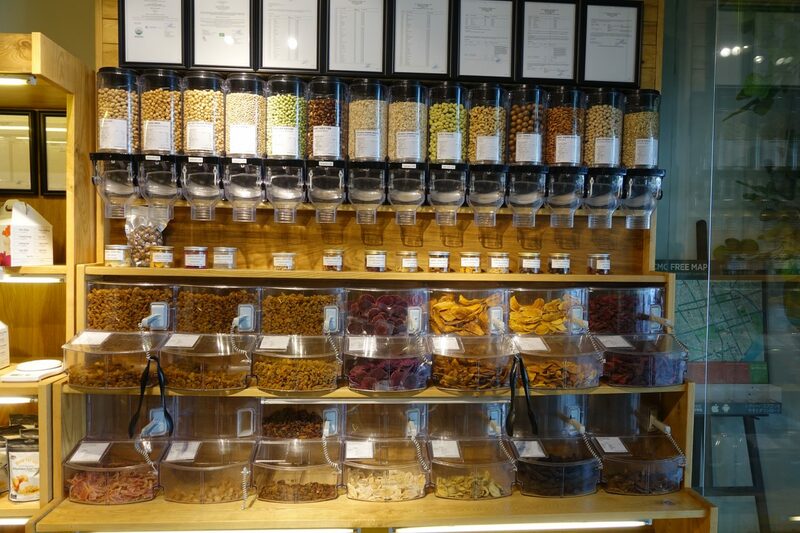 They also have a small bulk section with fruit and nuts and I absolutely loved that! The best part? With every purchase, you get a reusable cotton drawstring bag! They have a huge selection of fruit and all of them contain very little oil. It’s all local and the fruit was picked and packaged in Vietnam. 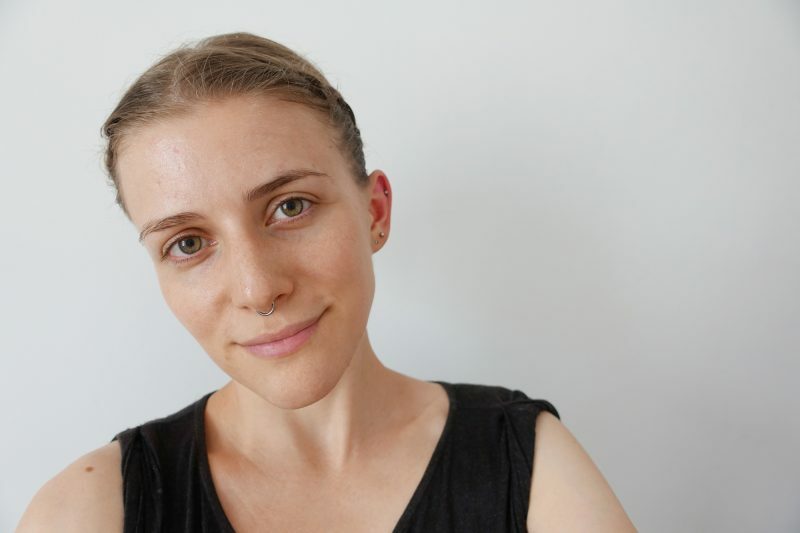 Vitamit is using a handful of different technologies to conserve fruit and I highly recommend you to read up on it here. 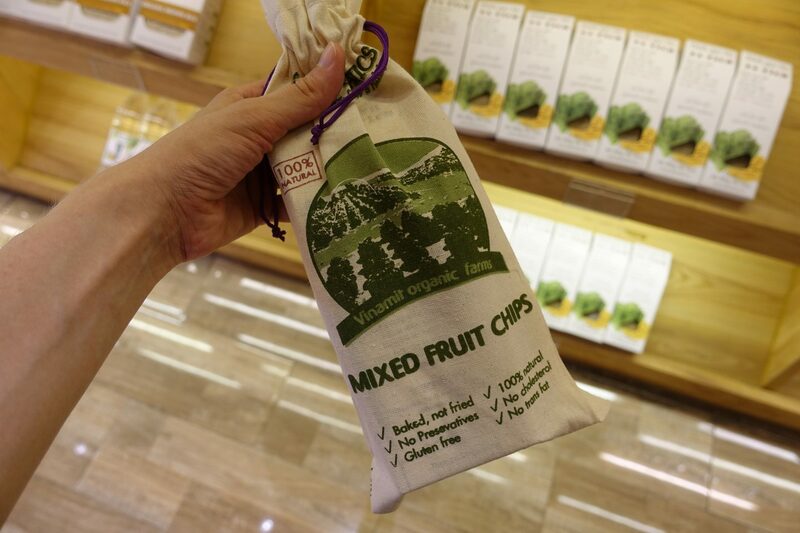 All of their fruit contains no coloring, no added flavor, no preservative, and no food additives. Unfortunately they only have fruit crisps in bulk, their remaining selection can only be purchased with packaging. If you are looking for local vegan snacks then I’d definitely check out Vinamit Organics, a lovely little organic store in Ho Chi Minh City. For more information have a look at their facebook page and website.